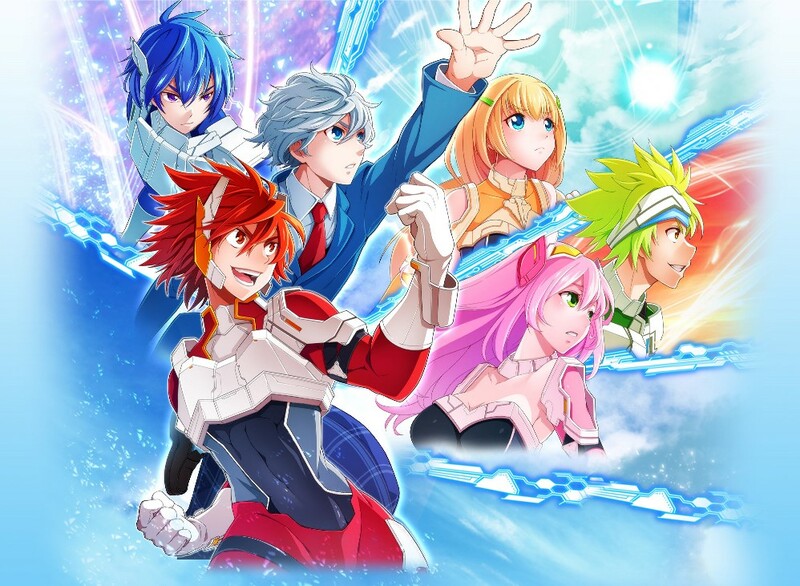 Developer CyberStep has announced that their free-to-play action MMORPG Onigiri will be available on the Nintendo Switch eShop next week, on January 31st. The Switch version will support cross-play with the Steam version of the game, which will launch in early February. The Switch version of Onigiri, which has been out on various platforms for a couple of years now, was initially announced 12 months ago. 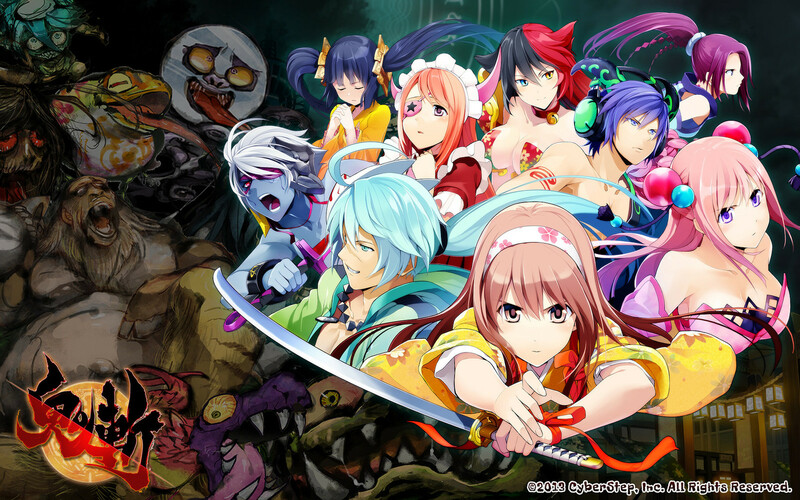 Onigiri has you embark on an adventure across Japan, fighting yokai and teaming up with characters from Japanese history and mythology. 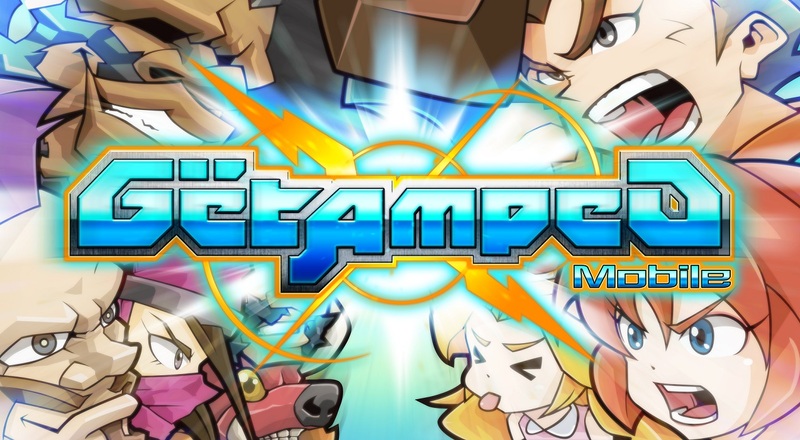 GetAmped Mobile, competitive action game originally designed for phones, is now available for Switch on the Japanese eShop. YouTuber NintenDaan has footage from the Switch version of the game, which you can view below. Cyberstep has been updating its free-to-play Switch game Dawn of the Breakers pretty regularly. The latest release, version 1.013, includes some new elements, adjustments, and bug fixes. Cyberstep is continuing to update its action role-playing game Dawn of the Breakers. Version 1.013 is out now, making a number of adjustments and implementing bug fixes. A new update for Dawn of the Breakers has gone live. Cyberstep released version 1.013 today. The new update includes some new features as well as bug fixes. We’ve included the full patch notes below. Dawn of the Breakers has received a new patch. Cyberstep has implemented a number of adjustments as well as bug fixes. 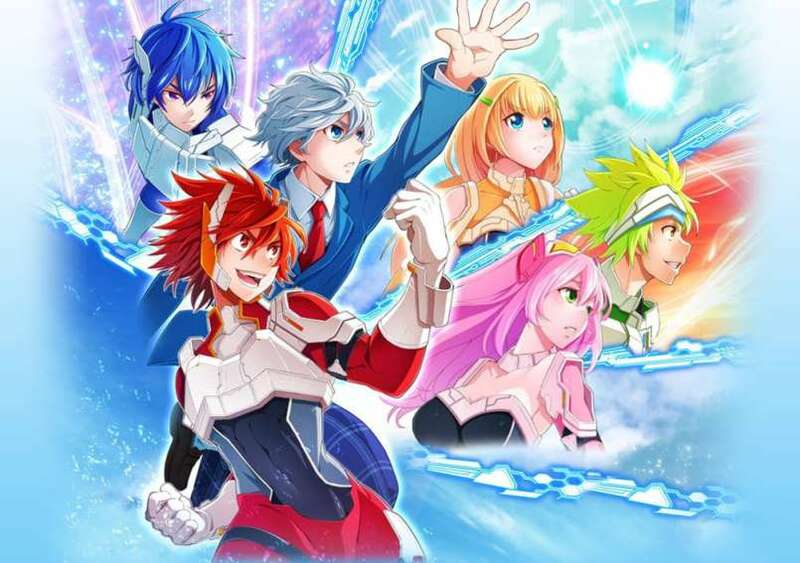 Breakers: Dawn of Heroes, otherwise known as Dawn of the Breaker, has released on the Japanese eShop – complete with English support. We have some footage below. 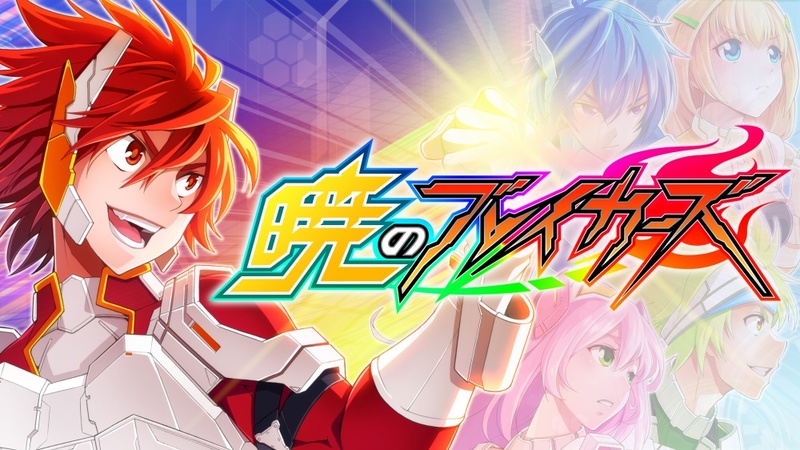 Breakers: Dawn of Heroes was one of three titles Cyberstep announced for Switch earlier in the year. 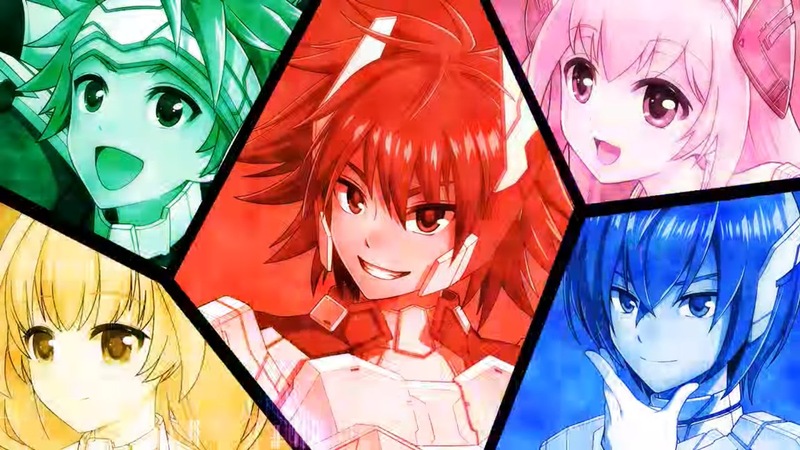 Today, the company announced that it’s due out this spring in Japan. Pre-registration opens today on the official website. Breakers: Dawn of Heroes is an action RPG with both single-player and multiplayer modes. We have further information from the official website and a video below.